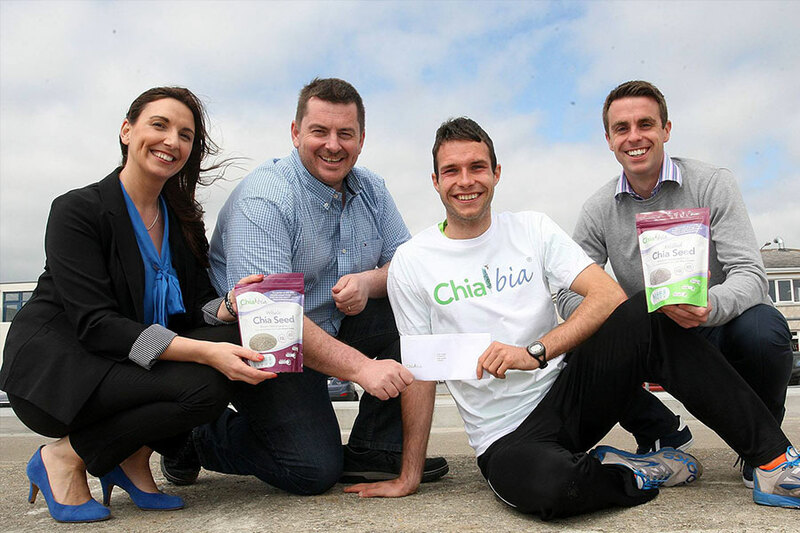 Chia Bia; a Waterford based super food company were looking for an athlete to partner with. We worked with Chia Bia in supporting Niall Tuohy, an Irish 800m athlete and medical student. The sponsorship with Chia Bia and Niall was a good fit as Niall could speak of the health benefits in an authentic manner. We supported the sponsorship of by creating a series of videos for Chia Bia’s social channels. These videos enabled Chia Bia to engage their audience using content that was current and of interest. These videos received 10 times the amount of traffic compared to an average post on their social channels. This sponsorship meant that Niall was able to train full time to pursue his athletics goals.